If you are in Guam for any other reasons other than sun, sand and music, it has to be the world class shopping that Guam offers. Every year, Guam Visitors Bureau organizes its signature shopping event, the Shop Guam e-Festival. This year, the festival runs from 10th November 2017 to 28th February 2018. 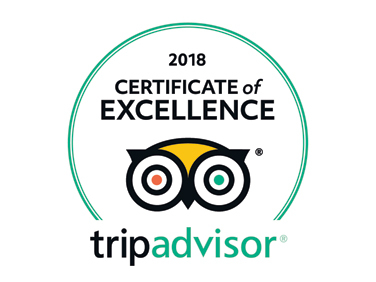 This festival features world class brands and shopping deals, along with the best Christmas shopping, New Year festivities, family activities, cultural events and some rocking music. 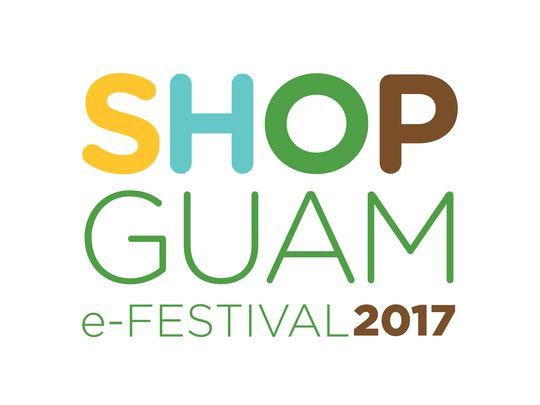 From last year, GVB has introduced the official Shop Guam e-Festival mobile app, and this allows you to find the best deals as per your preferences. This festival also offers dining, touring and cultural experiences and is also a fun way to explore Guam, attending events throughout the festival.